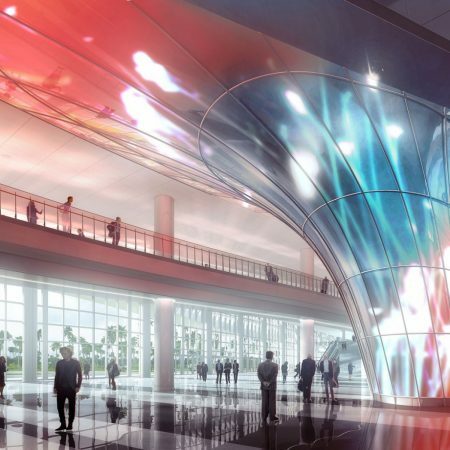 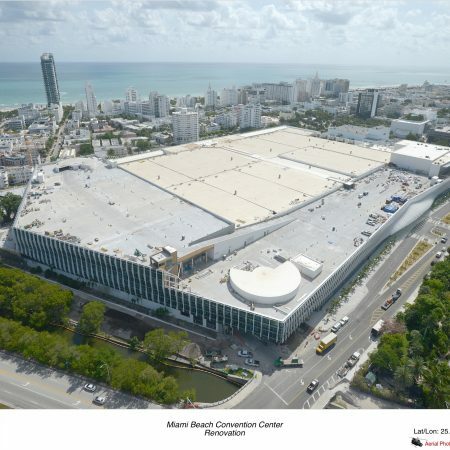 Dash Door & Glass | Glass & Glazing Group has been awarded the Interior Glass Package for the Miami Beach Convention Center Renovation & Expansion Project. 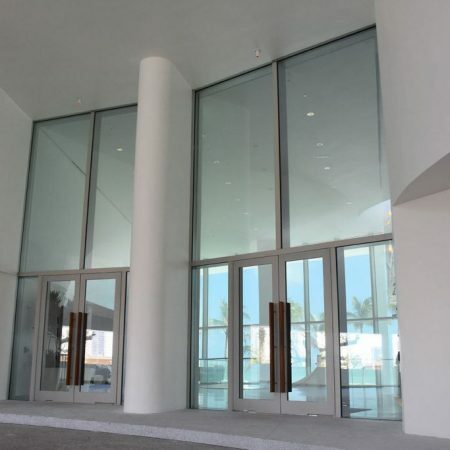 Dash Door’s scope entails interior curtainwall, interior storefront doors and all interior glass / mirrors. 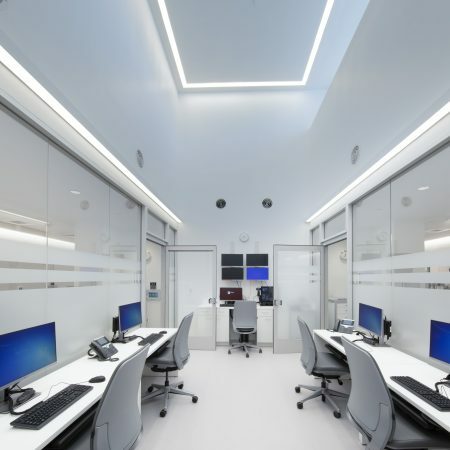 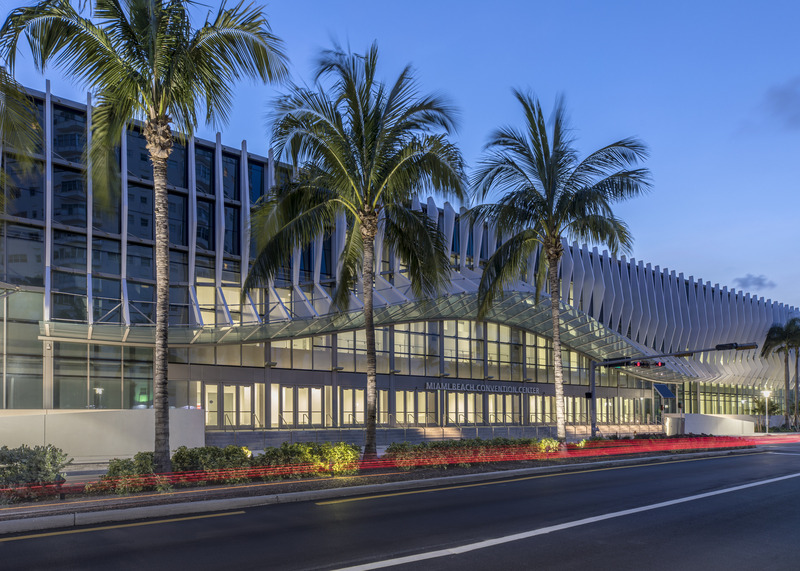 Per general contractor Clark Construction’s website, the $500 million project features the renovation of 500,000 square feet of exhibit space and all ancillary interior spaces, including the building’s main entrance. 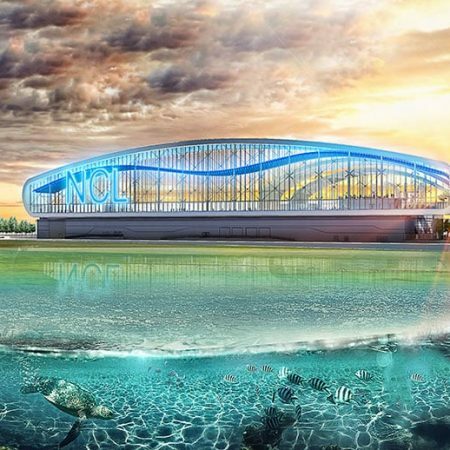 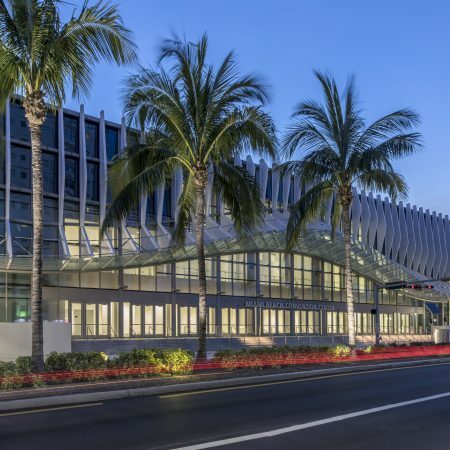 “The Clark team also will renovate the convention center’s façade, adding a new curtain wall system and decorative “fins.” Additionally, they will construct a 60,000 square-foot ballroom expansion with meeting and pre-function space. 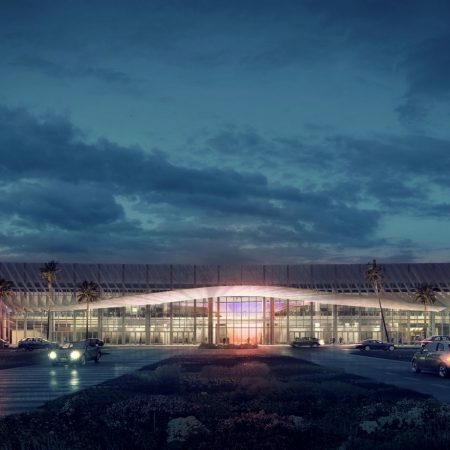 Outside of the building, the project team will transform over six acres of parking lot space into a public park and perform landscaping and infrastructure improvements to the convention center campus. 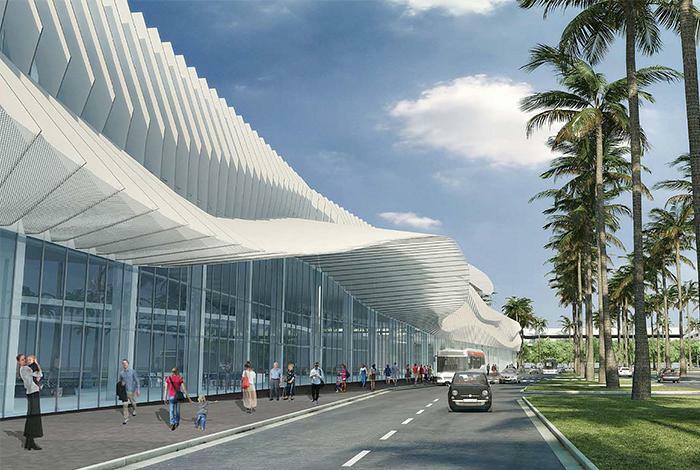 A new parking structure will replace the existing surface lots and will be integrated with the building. 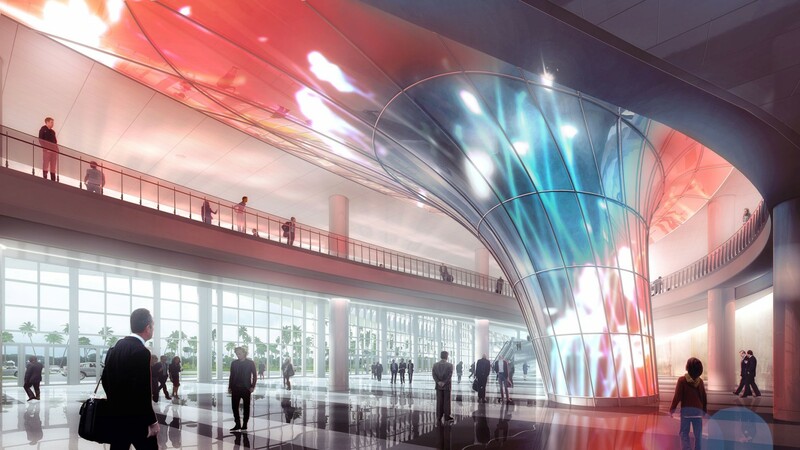 Additionally, the team will refurbish Convention Center Drive and 19th Street. 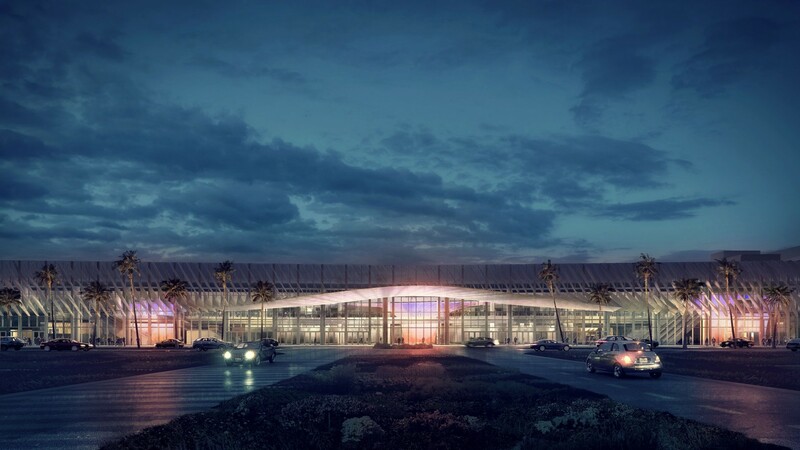 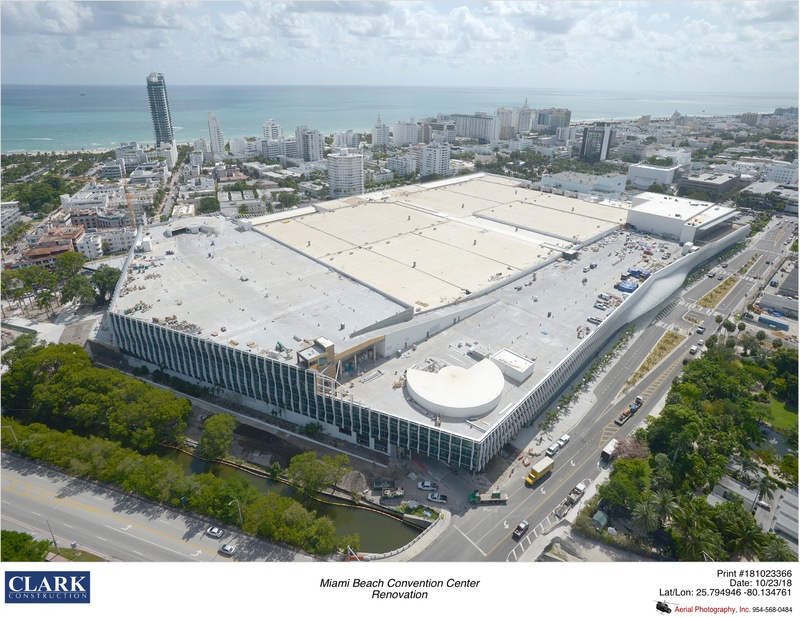 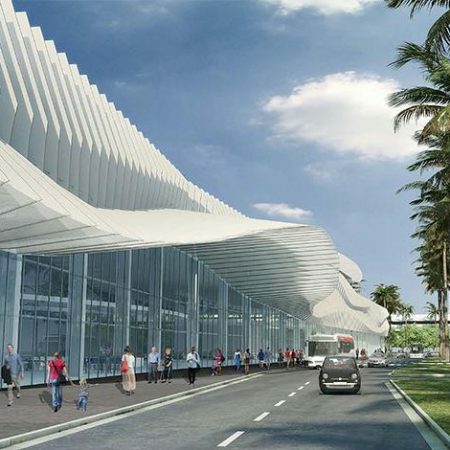 The Miami Beach Convention Center Renovation & Expansion Project is being designed to achieve LEED® Silver certification.